Top YouTube vloggers like Casey Neistat and Pewdie Pie all have a favorite vlogging camera. 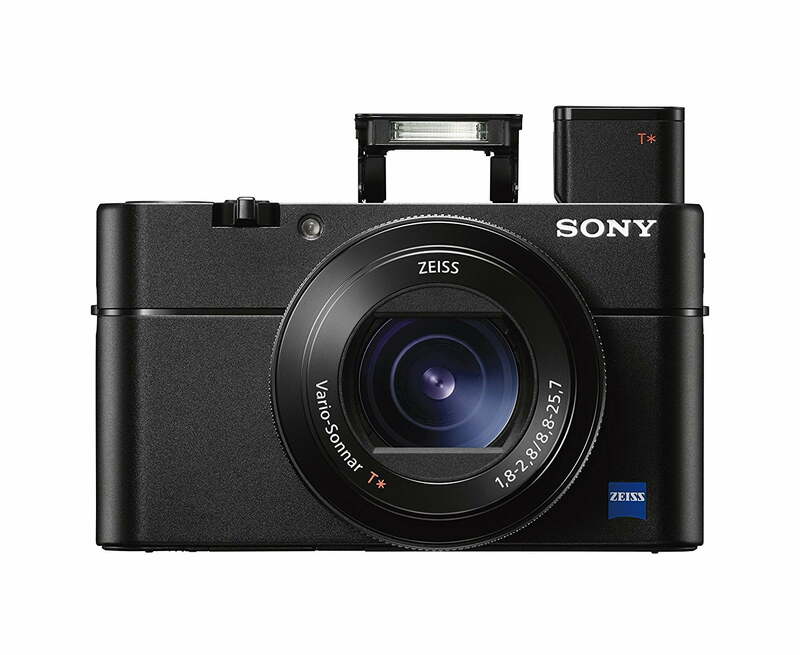 But when it comes to point and shoots that the the job done that you can take anywhere, the Sony RX 100 Mark V is the most popular point and shoot vlog camera on YouTube. And for good reason to, as many successful daily vloggers turn to Sony to make their videos shine.